The mountains are calling and I must go! 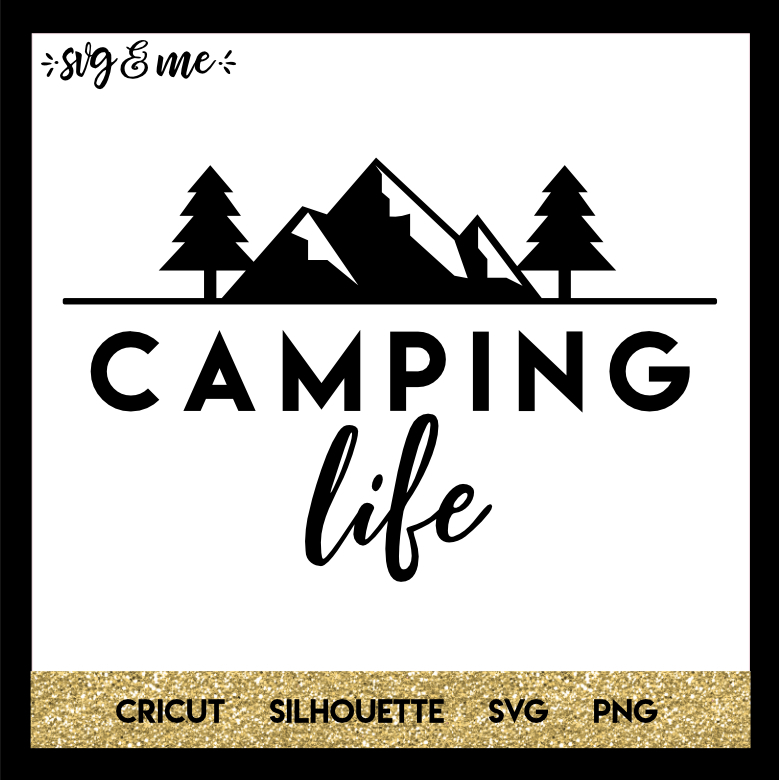 But before you do, download this free svg that is perfect to make a mug or hiking gear for the outdoor enthusiast or camping lover in your life. 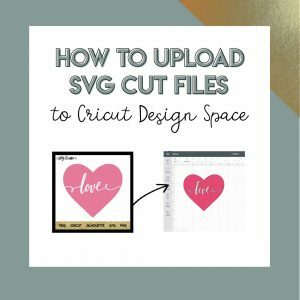 It’s compatible with Cricut and Silhouette cutting machines, but you don’t even need one to use it as a free printable.